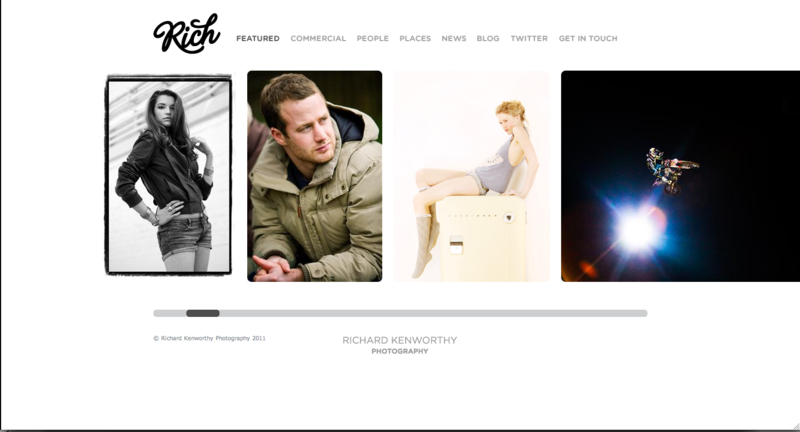 I’m really pleased to announce that the new website for my photography is finally online at over at www.richardkenworthy.com . Please have a look, I hope you like it! !